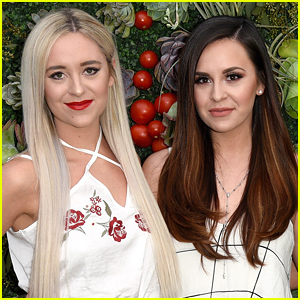 megan & liz Photos, News, and Videos | Just Jared Jr.
Megan and Liz are kicking off your August with a brand new single and it’s everything you ever imagined. The track “Habit” made its debut at almost the exact same time as the singers’ new fashion collection, This is Nowadays. “Our lil song baby is here! !” Megan wrote on Instagram after the debut. “Sending so much love to @thecaseybrown & @parkerwellingnohe for writing this with us (and having way too much fun doing so). Check out the full song below now! Megan and Liz just gave us our new holiday song obsession! 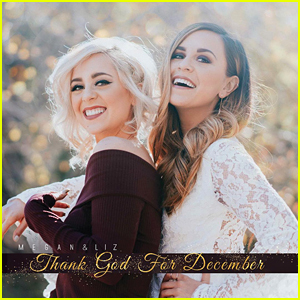 The twin sisters debuted a brand new track called “Thank God For December” and it’s super dreamy and gets us in the mood for the month ahead, full of snow, and family. “Here’s to the best feeling of coming back home and celebrating all the goodness that December always carries with it,” Liz shares on her Instagram in promotion of the song. You can get the track on iTunes right now! Megan and Liz show off their twin connection in their brand new video for “Home Is You”. 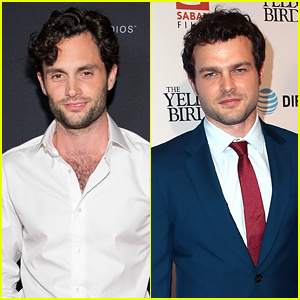 “As you guys know, we have a really special relationship as twins. We finally put it into words and on film,” the singers wrote in the notes section. “Home Is You” is off their new EP, Deux. Megan and Liz are back with a brand new EP, Deux, that we’re positive will be our theme music for the entire year. “This career has been full of ups and downs, and you guys have been with us all the way. 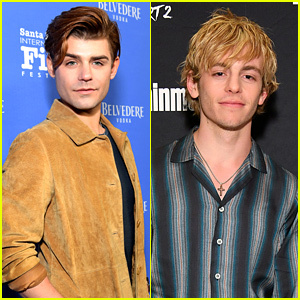 You’ve been the reason behind every cool thing that has happened in our career thus far,” Megan wrote on the duo’s official website. 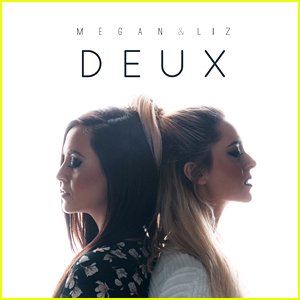 Listen to Megan and Liz‘s new EP, Deux NOW!